Thank you for visiting our website and considering our writing, editing, and coaching services. Whether we are researching and writing a blog for your website, coaching a client for a work of nonfiction, or updating a resume for a career move, we provide our clients with personal attention that ensures projects are done right and on time. 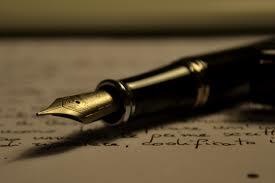 Advanced Writing Services is based in Los Angeles. Call or write today for a free quote.